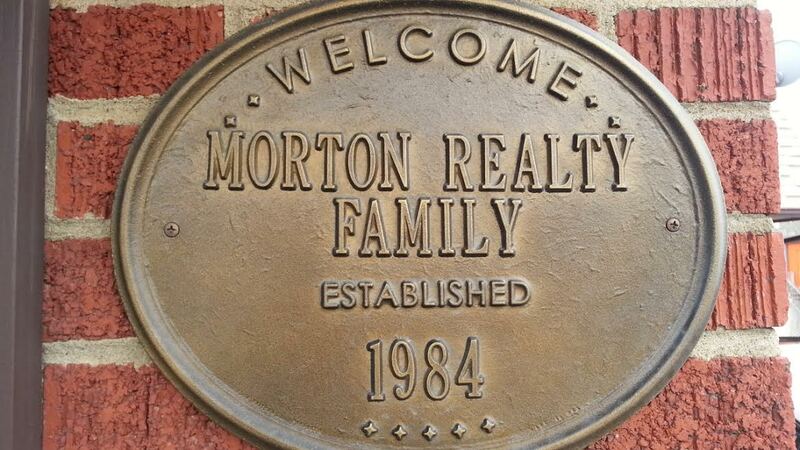 Morton Realty serves Independence, Galax and Grayson County in southwest Virginia. Take a look at our listings; you’ll find a wide variety from mountain properties with a view of rolling vistas and beautiful scenery, historic homes, farms, rolling acreage, hunting land, river properties, tracts and lots – we have all manner of beautiful mountain property for sale. 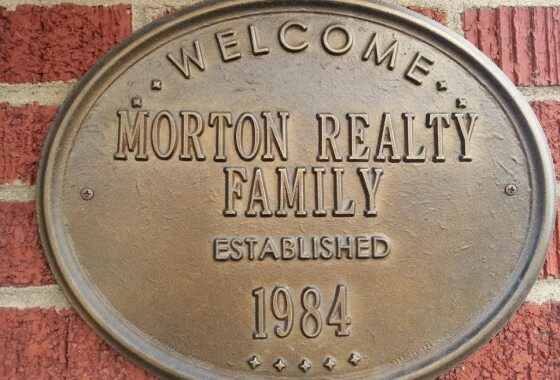 At Morton Realty we offer the friendly, honest service that is so important when buying or selling a house. We want to serve all our customers and clients with our most personal attention. 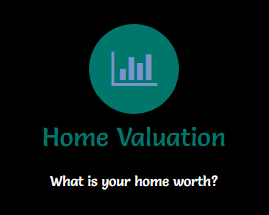 Buy or sell Independence, VA real estate with Morton Realty.